The best way to feel confident about the condition of your home is to have it inspected by a licensed professional home inspector. Your real estate professional can recommend someone or provide you with a list. For a few hundred dollars and a few hours of your time, you'll either find that your home is market - ready, or the inspector will bring a problem to your attention that you can fix. 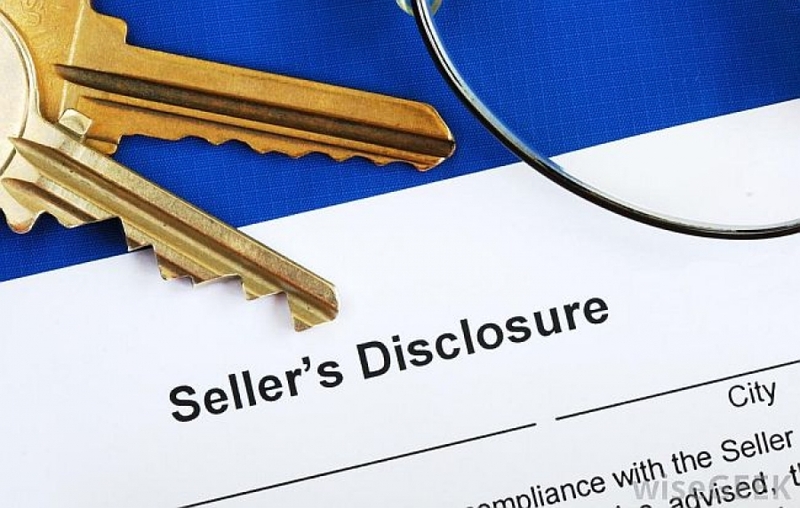 The seller's disclosure is designed to do one thing - home you and your real estate agent harmless if you've disclosed the truth about your property. You don't want to give the buyer any room for complaint or litigation after the closing.